US government agencies must turn to commercially available cloud services to modernise their IT systems. 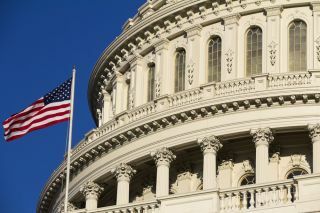 The US government's IT systems are in need of a major overhaul according to the White House that is calling for steps to be taken to help better protect data and increase the use of cloud services across agencies. The report also laid out a timeline for the next year which included a number of IT reforms and how they would be implemented. An unnamed email provider is also on board and has agreed to aid the US government by keeping track of its spending during the migration to a cloud-based email system. To complicate matters further, government agencies often pay drastically different prices for the same IT technologies and services and according to the report sometimes an IT item can cost three or four times as much depending on the agency purchasing it.